Yes!! The wait is finally over! 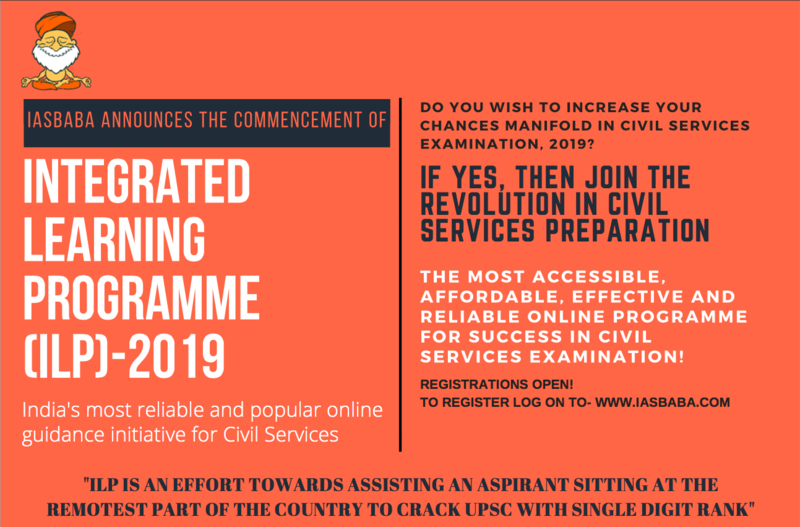 The wait for the most reliable, effective and affordable programme for UPSC preparation – ILP 2019. Let us begin by thanking all of you who have made ILP a grand success beginning from the year 2016. Your countless emails and queries about the ILP has made us resolve to make ILP, better and bigger than its previous year. The year-2018 is a monument year for IASbaba for two reasons. One, way back in 2015 we had said that ILP would stand out as the most comprehensive tool for UPSC preparation and yes now most of you would have realised the same in prelims 2018. Two, when the storm brews and brews strong, its IASbaba who has been standing tall! Hundreds of time we have told students not to depend on mere last minute tools, some compilations or series (which UPSC tracks) and blindly trust them and finally end up in the ditch. Aspirants fail to realise that it is not the last minute miracle but consistent effort throughout the journey. It is the process that is important. It is the process that is sustainable. And yes ILP is that!! And this is not a mere coincidence, we have done it year on year from the day of our genesis. Year on Year ILP has proven to be the indestructible tool!! And look at the results in mere 3 years we have got all the ranks that others aspire. Saumya Pandey, Dinesh Kumar, Neha Jain, Tapasya Parihar, Abhijeet Sinha, Abhijit Gupta and hundred others! The above only add to ILP‘s growing phenomena. It is nothing but the GOOD karma we have earned out of our strategy, hard work and your countless blessings! 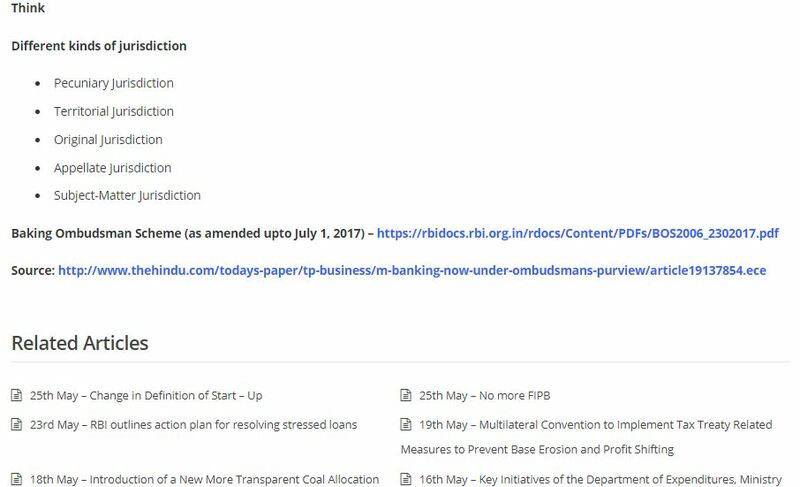 NOTE- FULL PLAN OF ILP-2019 is shared in the end. You need to remember that this is not only a PRELIMS TEST SERIES. It is a complete package which will enable/guide you qualitatively/quantitatively through the process of Civil Services Examination. What sets ILP apart from regular online tools! Firstly and most importantly you must understand that it’s the philosophy of IASbaba which has been implemented in the form of ILP. ILP 2019 is an integrated programme. ILP will cover Prelims and Mains in an integrated manner. It is not only a Prelims Test Series but consist of both Prelims and Mains aspects of preparation. Module Wise Learning– Each module will have 4 stages for seven days and every seventh day there will be a test. After 6 modules there will be a revision module which will have 8 stages. CURRENT AFFAIRS FROM BABAPEDIA- Current Affairs will be updated on daily basis on Babapedia. 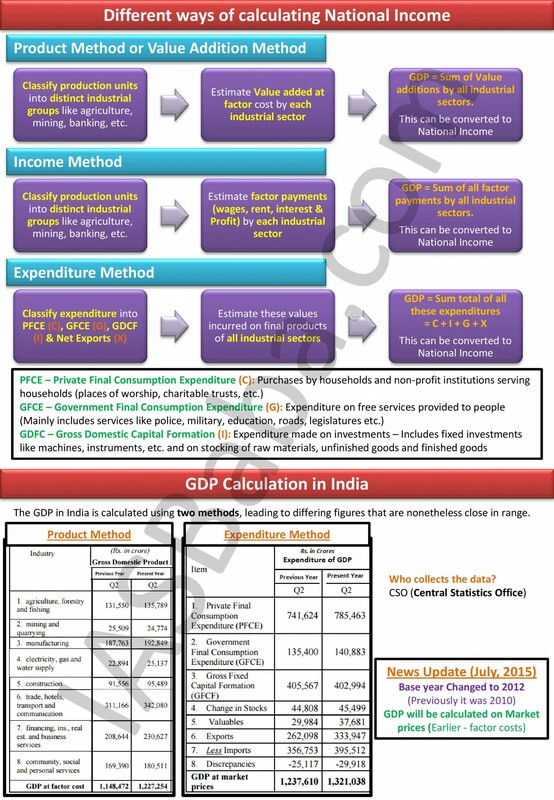 One has to cover daily target and then learn/make notes of current affairs from Babapedia. 52 TESTS for Prelims: Tests will be Stage-Wise + Revision Tests + Subject Wise + Full Mocks + 12 CSAT Full Mocks- A total of 52 Prelims High-Quality Tests. MAINS MOCK and SYNOPSIS– The entire mains syllabus will be finished before Prelims. After every two stages, there will be Mains Mock with detailed synopsis i.e. two Mains mock in each Module. In total, there will be 32 Mains Mocks and Synopsis covering all the GS papers 1, 2, 3 and 4 qualitatively. Post Prelims (Mains)– After Prelims, there will be revision plan for Mains with revision Mocks for all GS papers of Mains. Essay Guidance- We will be providing quality guidance for Essay along with few Mock Essays from our side. It will help you prepare for Essay in a succinct manner. VALUE ADD NOTES and Mind Maps/Infographics- Regular Value Add notes/mindmaps/infographs will be provided for both Prelims and Mains. All the topics in the syllabus will be covered exhaustively and in a very lucid manner. Value Add will be provided for all the topics of Mains and Prelims. Discussion Forum – There will be a discussion forum where students will be able to connect with each other as well as with IASbaba. You will be able to ask your queries there. Abhivyakti (Query Resolution)- There will be a forum for addressing your subject related genuine queries. The complete program is divided into MODULES and each module consists of 4 stages with 7 Days in each stage. 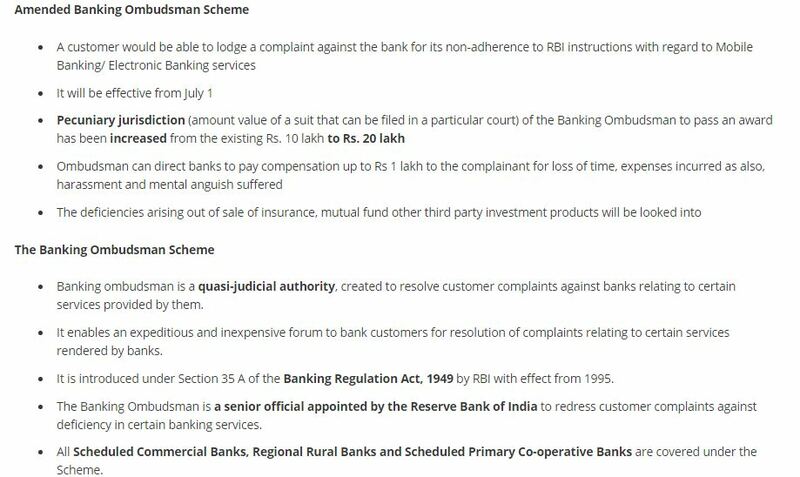 In each stage, one has to prepare for Mains and Prelims simultaneously. ILP 2019 has been designed considering the constraints of “WORKING PROFESSIONALS”. The plan of ILP-2019 is designed in such a way that working professionals can adjust their timings to cover all the topics. Limited standard sources have been mentioned which will be coupled with comprehensive VALUE ADD NOTES (VAN). This will help working candidates to stick to limited sources and maximise their output through multiple revisions. At the end of each stage, there will be an objective test with questions of varying difficulty level, which will help you judge your understanding of the topics covered and see where you are standing in the competition. The Test Platform is designed to provide timely feedback on your performance and your standing in terms of Rank. A detailed solution will be provided for each test. A total of 52 Prelims Tests including 12 Full Length CSAT test is part of ILP- 2019. There will two Mains Mock in each Module (every alternate stage) with a detailed synopsis provided for the same. 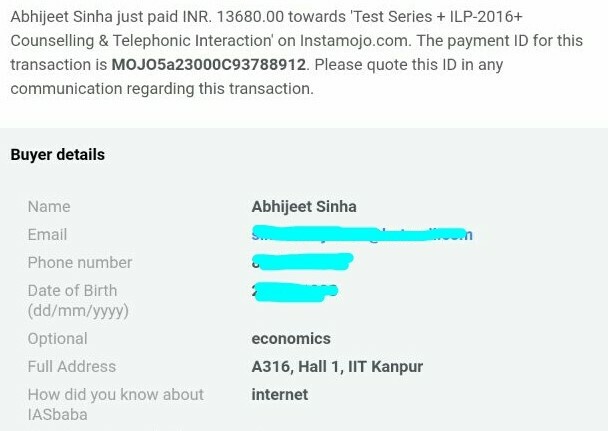 A total of 32 such Mocks is part of ILP-2019. All the Tests of the ILP will be provided in Hindi also. ILP-2019 will commence from 16th July 2018. The validity of the programme is till September 2019. Since then we have received hundreds of emails requesting us to provide something more for Hindi medium aspirant. We understand that there is a dearth of quality guidance for our Hindi medium aspirants who have to work really hard for quality content development. Looking at their enthusiasm to be part of ILP-2019 and our resource capacity we hereby announce the following assistance to be given under ILP-2019 for Hindi medium aspirants. Mains Mocks and its detailed synopsis in Hindi Medium. Kindly note that, apart of above three mentioned things, everything else will strictly be in English only. Kindly read the details carefully before joining the programme. NOTE- Below is just a sample. 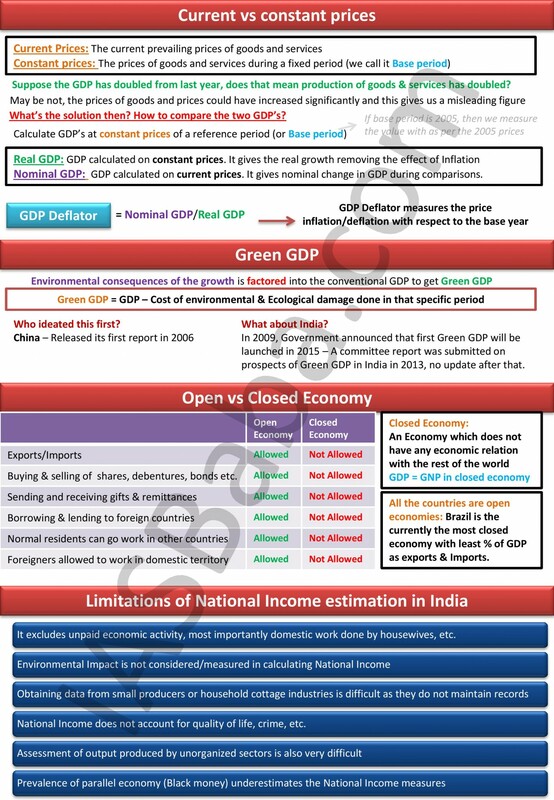 ILP-2019 will contain a much better and comprehensive Value Add Notes (VAN). This becomes even more important because we do not burden our aspirants with loads of sources/books to read. Our VAN and few standard sources will be more than enough for the qualitative preparation one needs in this journey. Note- This time Babapedia will also feature MAPPING initiative. 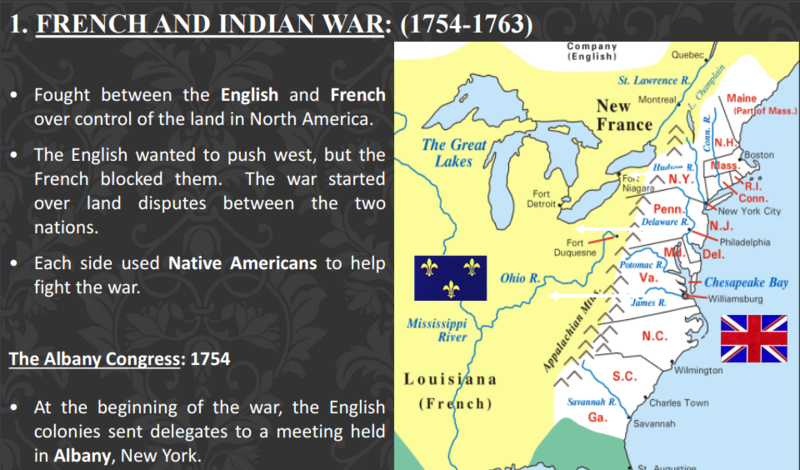 This will help you prepare all IR, Resources, Location-based questions comprehensively. ILP-2019, unlike other programmes, is not only unique for its approach but the dedication of IASbaba towards aspirants. We do not want an aspirant to just join ILP but grow with it. Through ILP, we do not just teach candidates but our aim is to nurture them. And provide them a clear path through which they are not lost. We try to act as a mentor, guide and a motivator. Aspirants who have followed ILP in letter and spirit have made us proud by having their names in the holy PDF of UPSC. More than us, it is you who will define the success. We can be the facilitator as far as quality guidance is concerned. We cannot spoonfeed the process to be inculcated within you if you aren’t motivated all the time. This programme will provide everything that you need to qualify this examination. Please Note: ILP being a complete package, We are offering at minimal price possible. 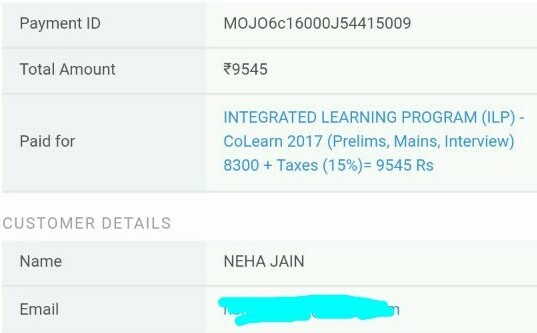 Still, We have noticed many aspirants sharing ILP or even Xerox centres illegally publishing the same and this also has been brought to your notice by none other than our students. 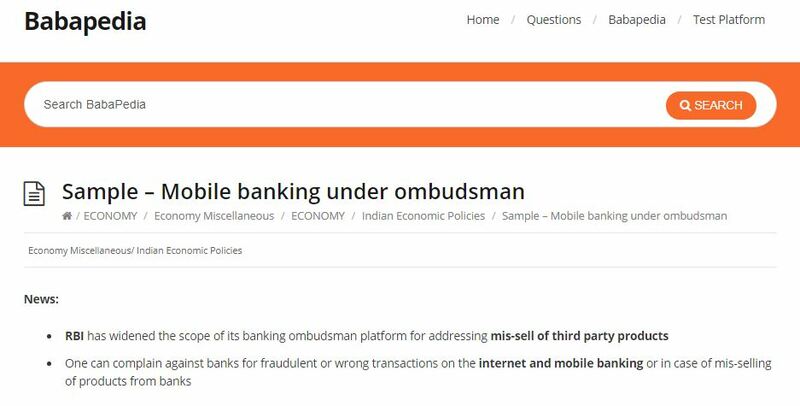 ILP Platform is IP protected to avoid such miscreants but it is more about the trust with which IASbaba and you share this journey. In the past IASbaba has taken legal actions. We request all the aspirants to understand that quality requires sustenance. You are the fuel for us! Kindly do not resort to unethical methods. IASbaba has the technology to track the same. However, we want to avoid such situation in your interest! Kindly remember that all those successful candidates were full-time followers of ILP, not just subscribers or last-minute gamblers who wanted only hit ratio. ILP-2019 starts on 16th July. The ILP Platform will be active few days before that. You will be notified before 16th July once the ILP platform is active. There is no extra fee for ILP Connect. Based on your profile and performance in ILP, IASbaba will automatically contact you. You can fill your profile here after subscribing to ILP: Fill the form after Subscribing to ILP. Abhijeet Sinha (Rank 19) and Abhijeet Gupta (Rank 511) were our ILP Connect student from IASbaba’s 1st batch of 2017. NOTE: After the successful payment, please check your email (SPAM and JUNK FOLDERS TOO). You will receive an acknowledgement for the fees paid. Also, you can download the PDF after successful payment, it contains your ID and Password, but you will be able to login only when the platform is active. ILP-2019 starts on 16th July. The ILP Platform will be active on 14th of July. You will be notified before 16th July once the ILP platform is active. 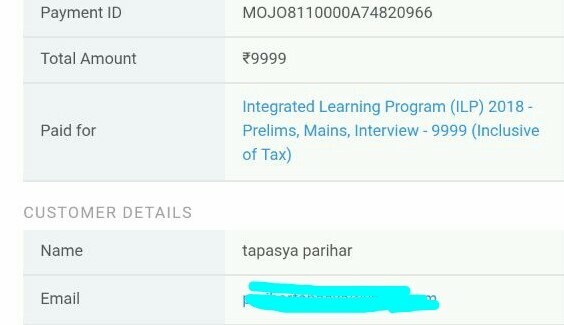 We hope, this ILP proves to be much bigger and better in terms of content quality and reach, touching thousands of aspirants devoid of expensive coaching and proper guidance. ILP will prove to be a game changer provided you are honest and sincere with the guidelines to follow it. There is no substitute for smart and hard work. If you restrict yourself to one source and stick to a plan with full effort and trust- You will clear it in a single attempt and won’t have to repeat the process. Yes, this we say with full confidence for our ILP program. Because it is a pedagogic program which is integrated and holistic in nature. We want to emphasise on a fact that for a healthy growth of a body a complete diet is required which contains all macro and micronutrients. Similarly, in order to get success in UPSC, it is important to emphasise on all aspects of preparation. ILP – 2019 is a complete diet for UPSC. It is designed in such a way that if you stick to this one source honestly, you won’t require anything else. This has been proved time and again by many successful candidates. So have faith and embark on a successful journey with us!! P.S- Details of All India Prelims Test Series (AIPTS- 2019) will be shared very soon.